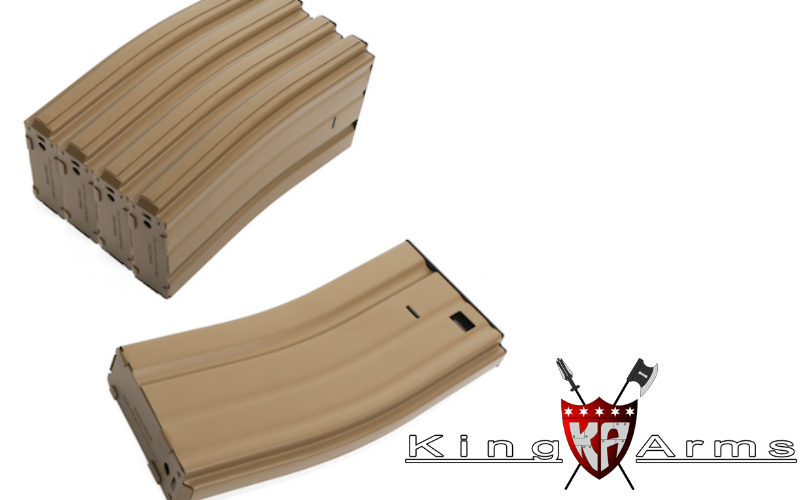 King Arms?entered the FD race with awesome looking silencers and their reliable mid-cap magazines. Here are all the info you need. King Arms Barrel Nut Tool for one-piece rail.